For large bodies of water, up to 30,000L, the MasterTemp125 offers unmatched energy savings. Warm up your spa with advanced operating features that haven’t been seen before in heaters of this compact size. MasterTemp 125 – The high-efficiency, high-tech heater for bodies of water up to 30,000L! The MasterTemp125 heater gives you the energy savings and advanced operating features that were only available from much larger heaters. With its revolutionary pre-mixed gas combustion technology, the MasterTemp 125 heater offers 82% thermal efficiency -among the highest of heaters in its category. 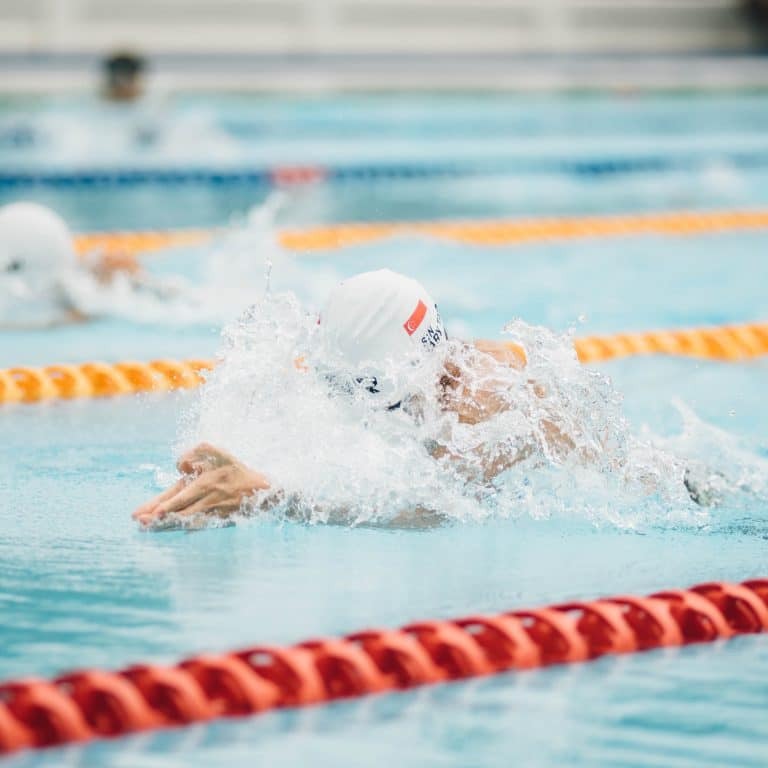 It’s 1-1/2” (40mm) plumbing is ideal for smaller applications, including aboveground pools, spas and in-ground pools up to 30,000 litres. Featuring a rotating display which places controls front and centre for any installation orientation. The Mastertemp 125 Spa Heater can be expertly installed in just half-a-day minimising the disruption to your normal daily routine. You can have a warm pool for an early morning swim the day after installation! 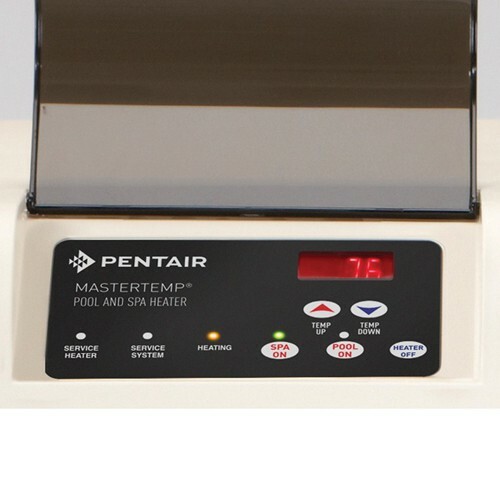 The MasterTemp 125 heater provides valuable information conveniently and at the touch of a button. Plus, its lightweight, compact design makes the MasterTemp 125 heater easier to install than any other heater in its class. 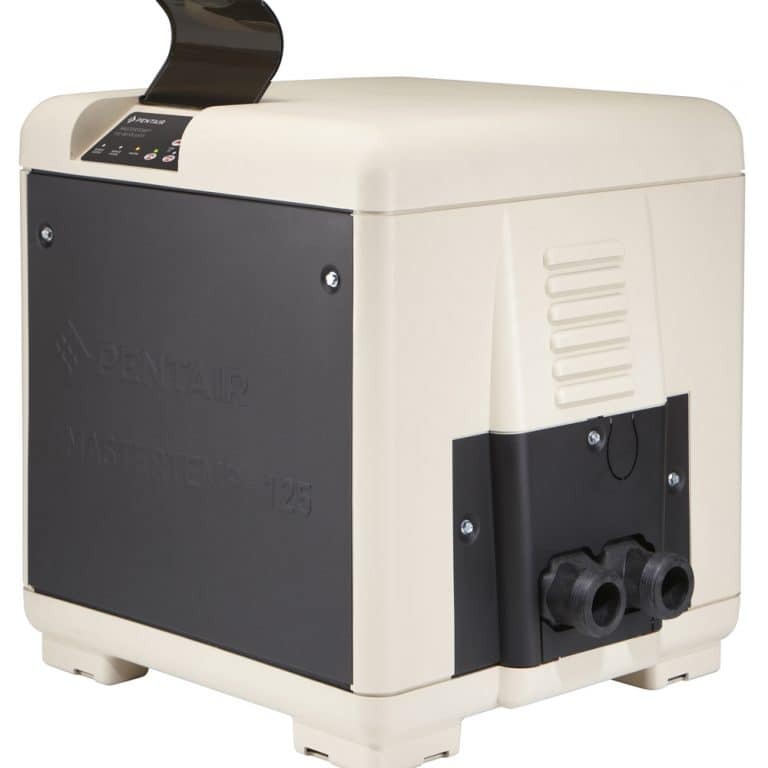 The MasterTemp 125 pool heater is sold with a limited factory warranty. Specific details are described on the warranty registration card which is included with the product. Return the warranty registration card after filling in the serial number from the rating plate inside the heater. Have one of our professional heating consultants contact you today to discuss your specific needs and requirements! Get the best expert advice from AES Pool Heating. © 2019 Pool Heating. All Rights Reserved.